We all know how hard moms work to keep their families going every day. Mother’s Day allows for one day where it’s all about mom and we have rounded up several events throughout Cincinnati that the whole family can enjoy. Make this a Mother’s Day to remember. When: Saturday, May 13 from 9:00 a.m. – 12:00 p.m. 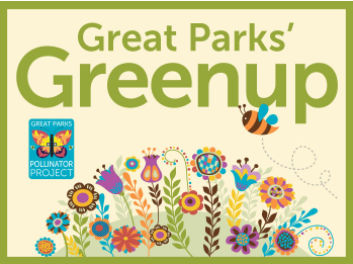 Details: If you are feeling in the spirit to give back this Mother’s Day, the Great Parks of Hamilton County have a great opportunity. Help plant seeds to turn a mowed area into a budding pollinator meadow and remove invasive species so future native plants can thrive. Volunteers will also have the opportunity to take home a packet of native seeds and learn how to create a mason bee house to enhance their own pollinator haven! Those 14 and up are welcome to pitch in on the effort. When: Sunday May 14 from 10: a.m. – 2:30 p.m. Details: There will be Omelette and seafood stations, sides, a gourmet Bloody Mary and mimosa bar, and a waffle and dessert bar. Flowers are included for moms and there will be live music. Reservation is required and it is $36 for adult, $15 for kids under 12, and free and kids under the age of 3. When: Saturday, May 13 from 12:00 p.m. – 6:00 p.m. Details: This outdoor event will host over 40 local vendors, kid’s activity areas including giant games, craft tables and sidewalk chalk gardens, Cincinnati Reds mascots, live music, and food trucks. When: Sunday May 14 from 10:00 a.m. – 2:00 p.m. Details: Buy your ticket to enjoy a breakfast buffet and admission to the Appalachian Festival. Tickets are $25 for adults ($20 for season passholders) and $13 for kids 10 years old and younger. When: Sunday, May 14 from 10 a.m. – 5 p.m. 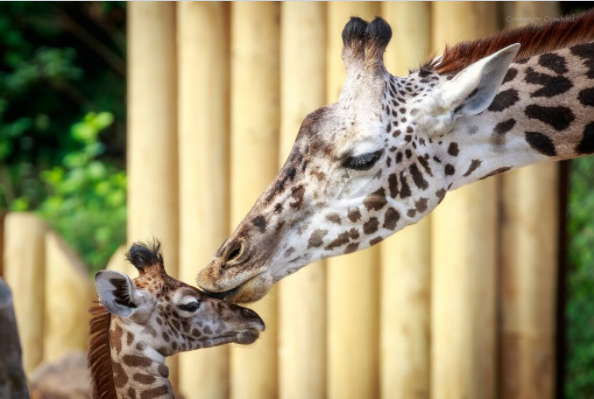 Details: Celebrate Mother’s Day with the special women in your life and your favorite animal moms! Along with free admission, be sure to take your little ones to see the furry little ones in the Zoo. Zoo Babies is happening now until the end of May. When: Sunday, May 14 from 10:00 a.m. – 2:30 p.m. Details: Enjoy brunch at Pebble Creek Golf Course and Event Center. Prices are $24 for adults and $10 for children ages 3-10. When: Saturday May 13 and Sunday May 14 from 2:00 p.m. – 4:00 p.m. Details: Reserve your spot to enjoy tea and scones in the garden. If there is inclement weather, activities will be moved to the café and gift shop. Details: Enjoy brunch, a Mother’s Day show, special offers just for moms and flowers to the first 500 moms to visit the Aquarium.